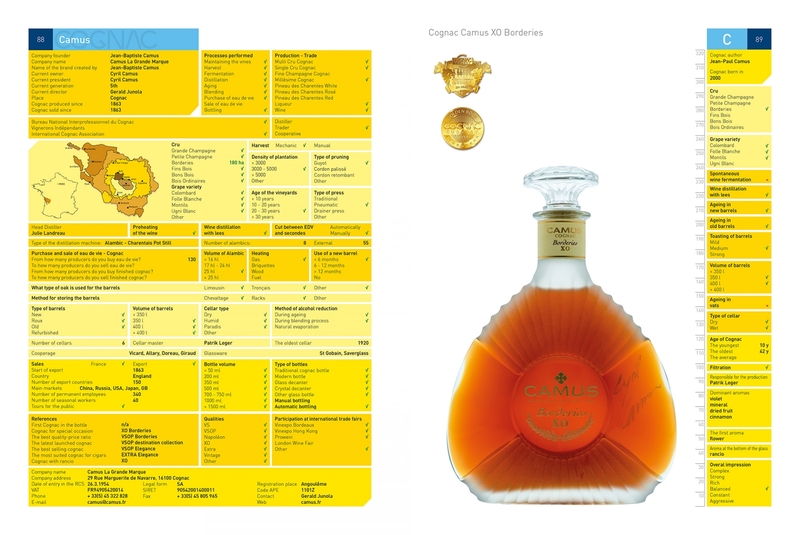 The first edition of The Alphabetical Encyclopedia of Cognac published in Slovak language. 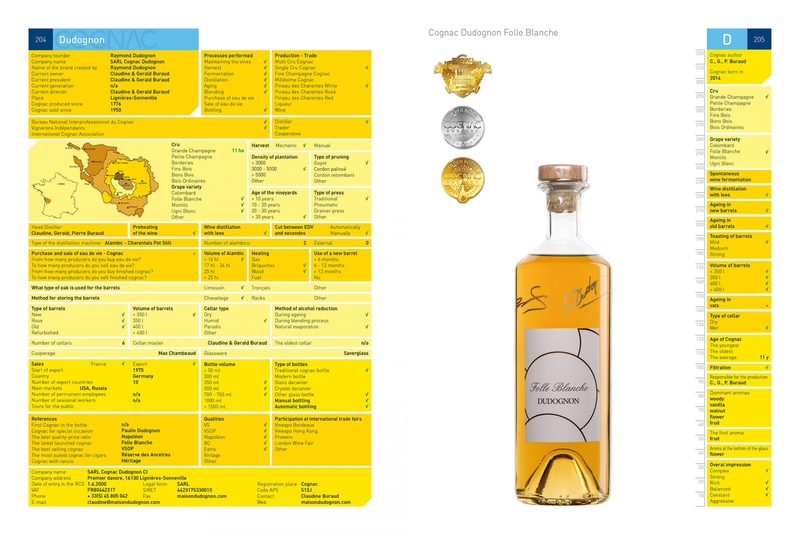 Limited edition of the encyclopedia created for a city Košice. 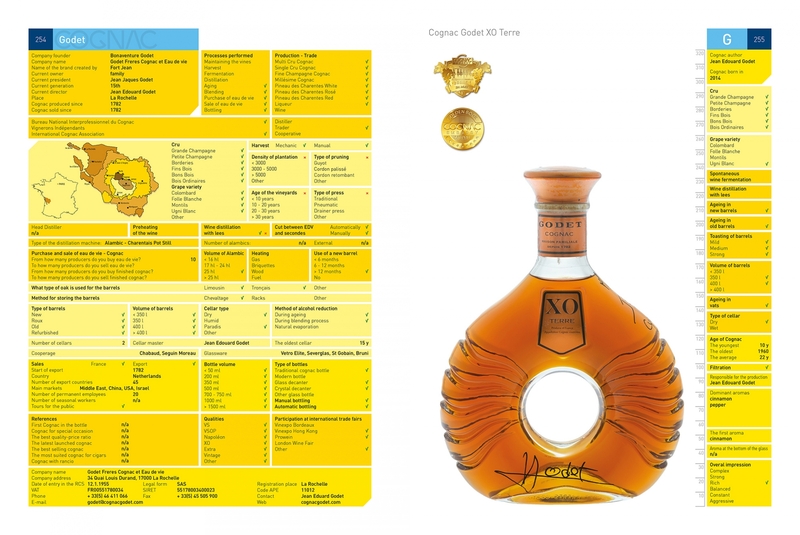 An educational tool for the students, professionals, people from the gastronomy field and cognac enthusiasts.